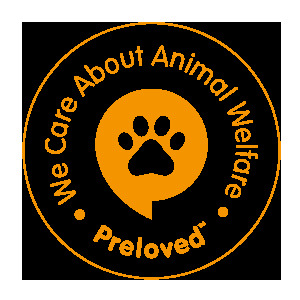 Our practical and spacious chicken cage is a perfect choice as an outdoor enclosure for your chickens, hens, ducks and other small animals and will keep them safe and comfortable. It is also suitable for large birds and can be used as an aviary. This chicken run is made of high-quality galvanised steel for sturdiness and durability and has a 100% polyethylene roof that is water resistant and UV resistant, providing protection from sun, rain, snow and other weather conditions. 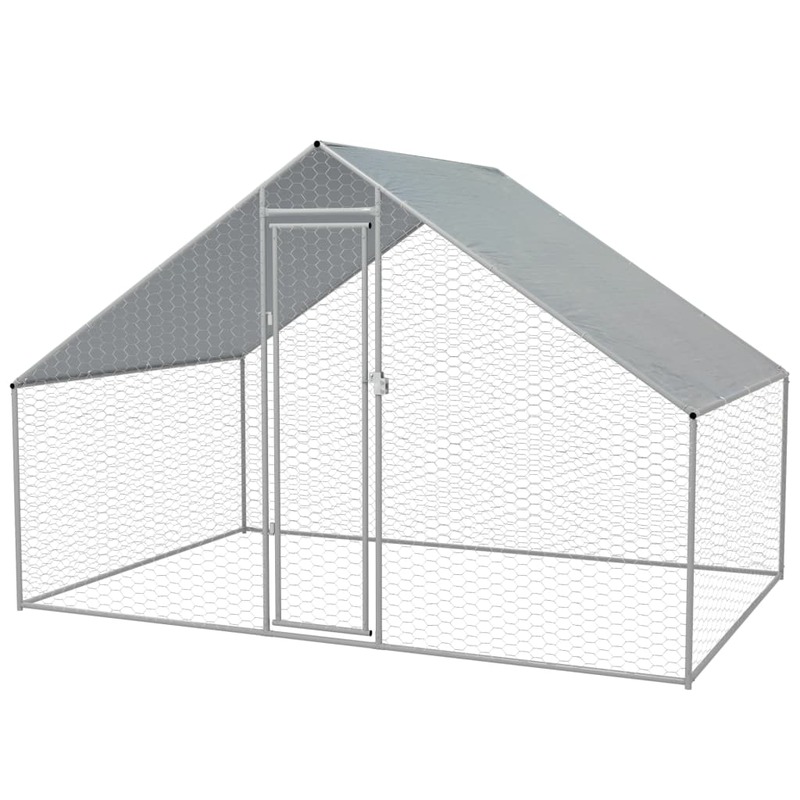 The chicken wire sidewalls help prevent mischief or unexpected accidents while enabling air circulation. The gate is equipped with a lock to keep your animals extra safe. Assembly is easy.